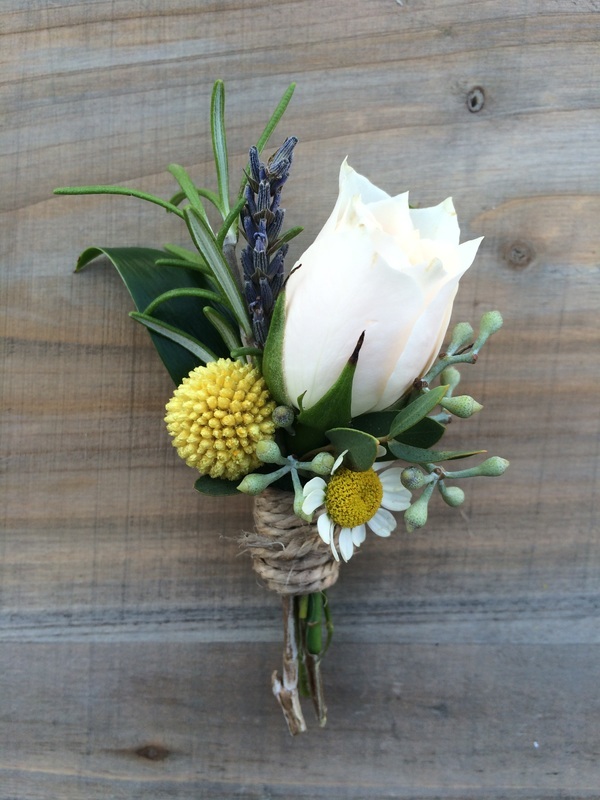 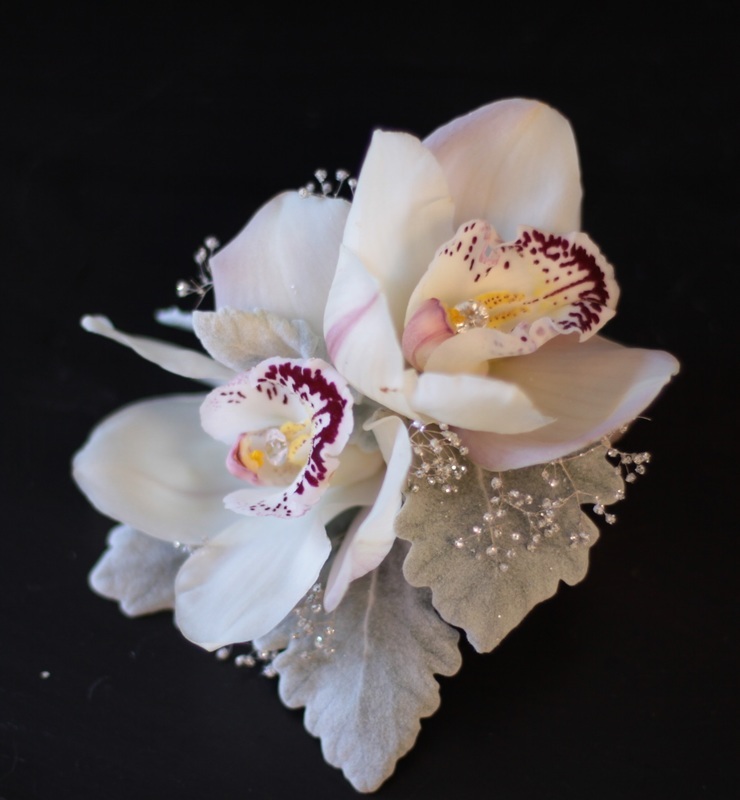 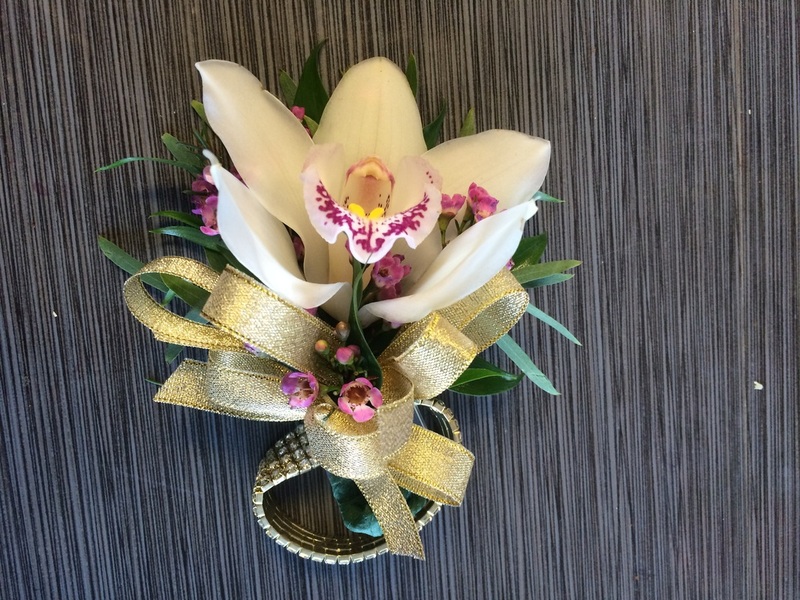 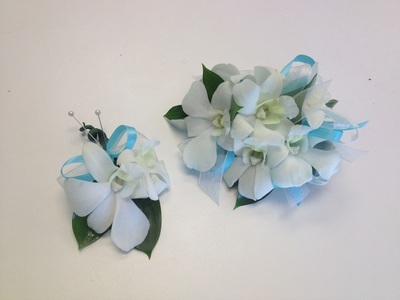 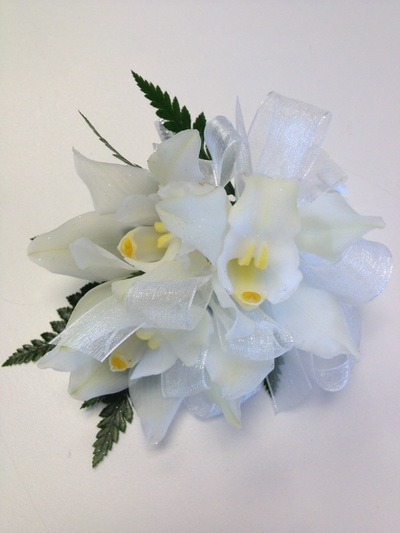 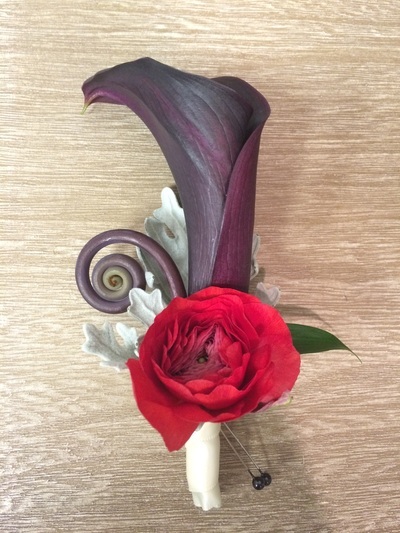 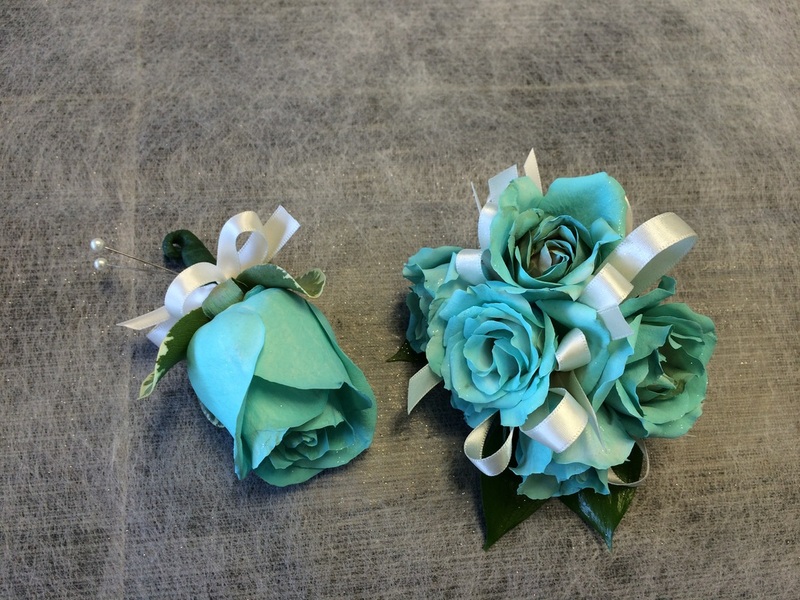 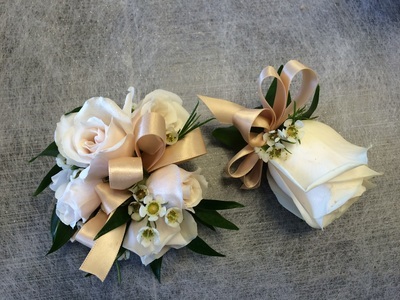 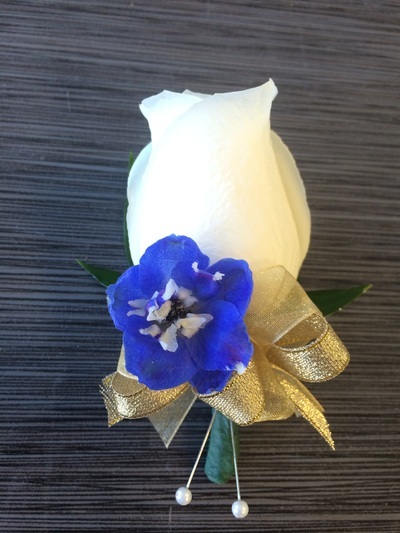 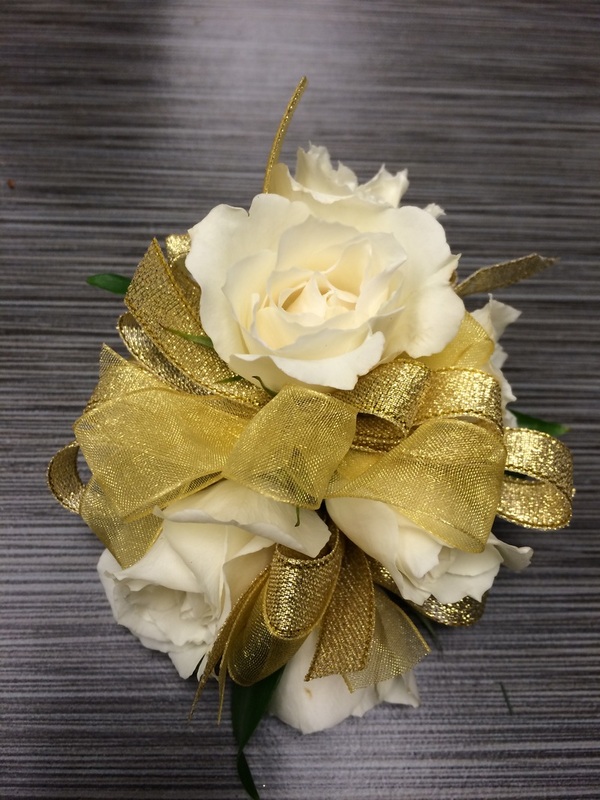 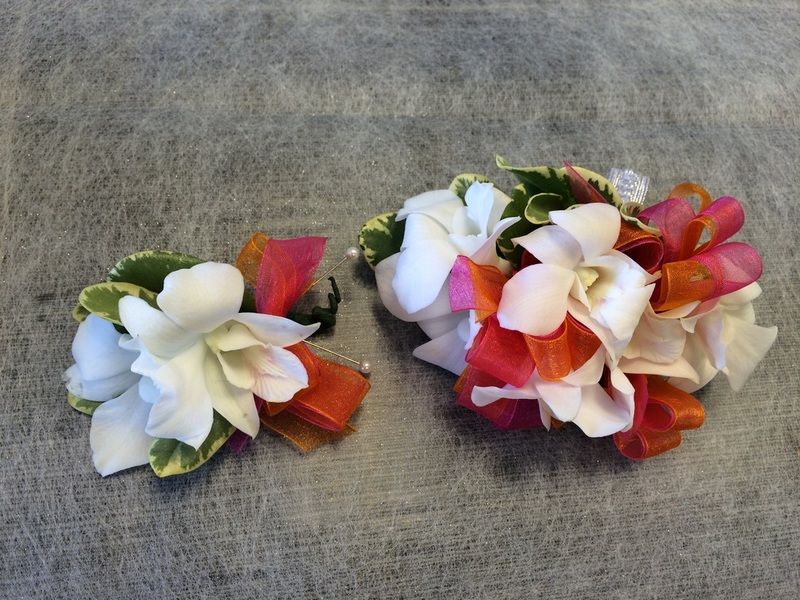 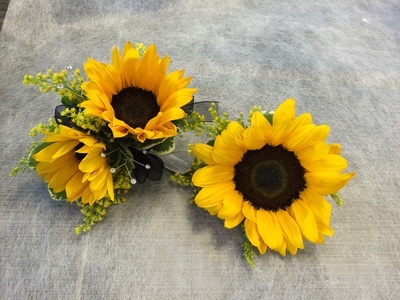 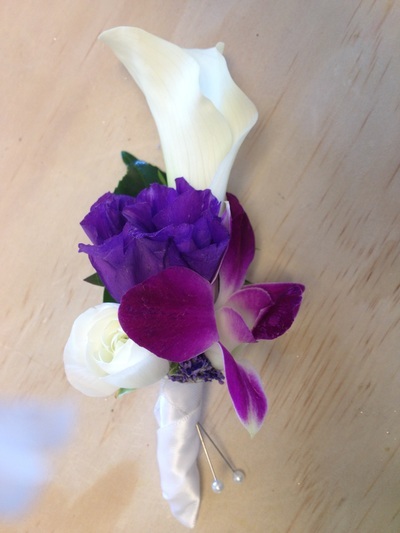 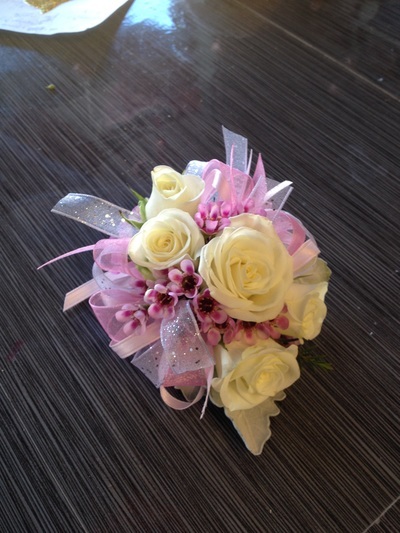 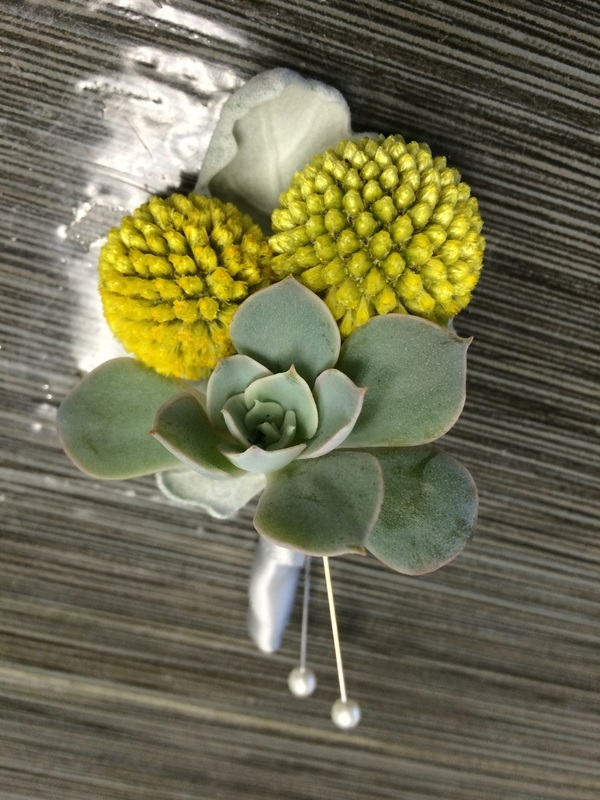 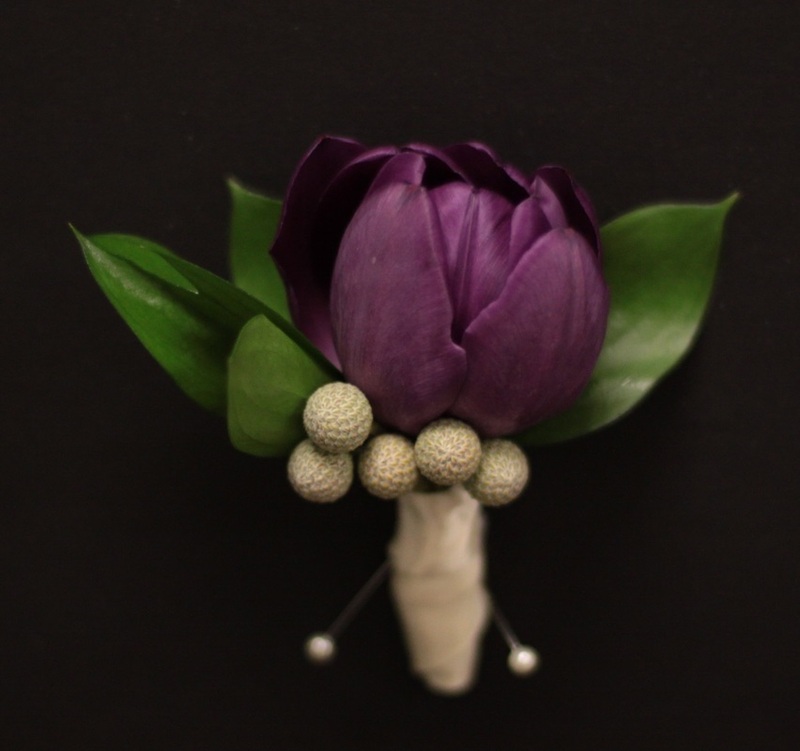 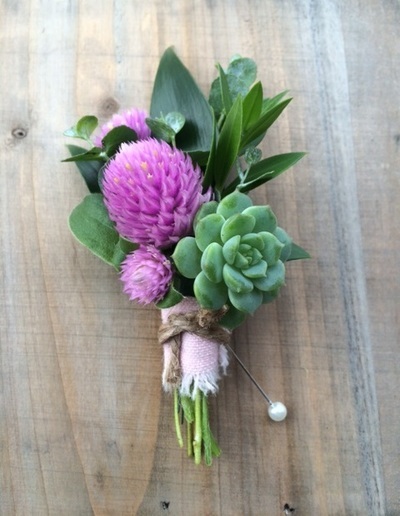 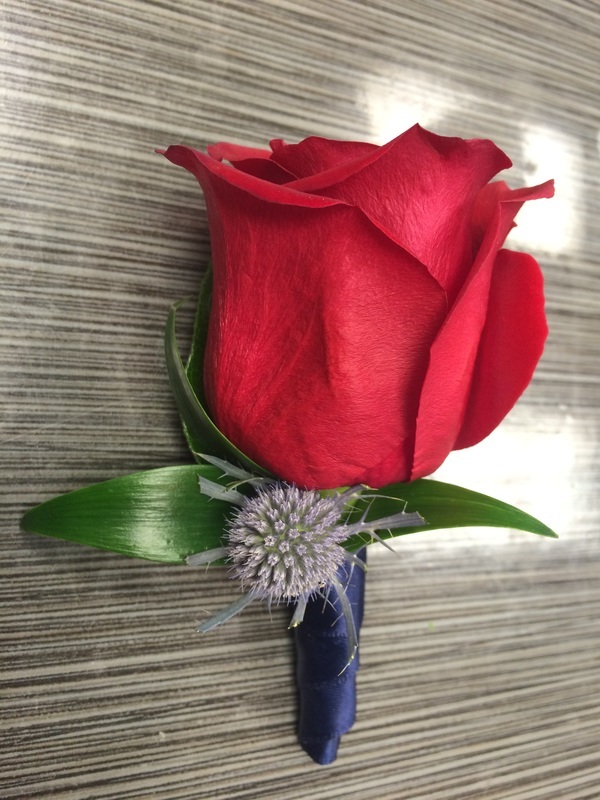 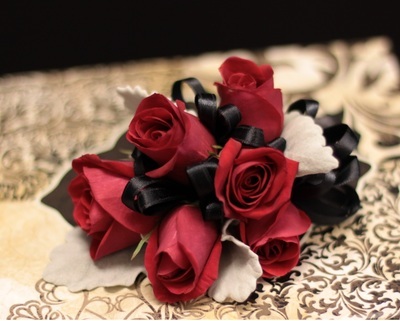 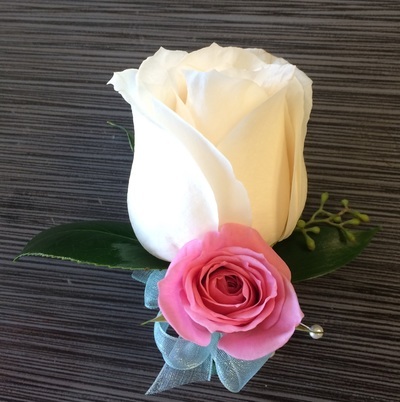 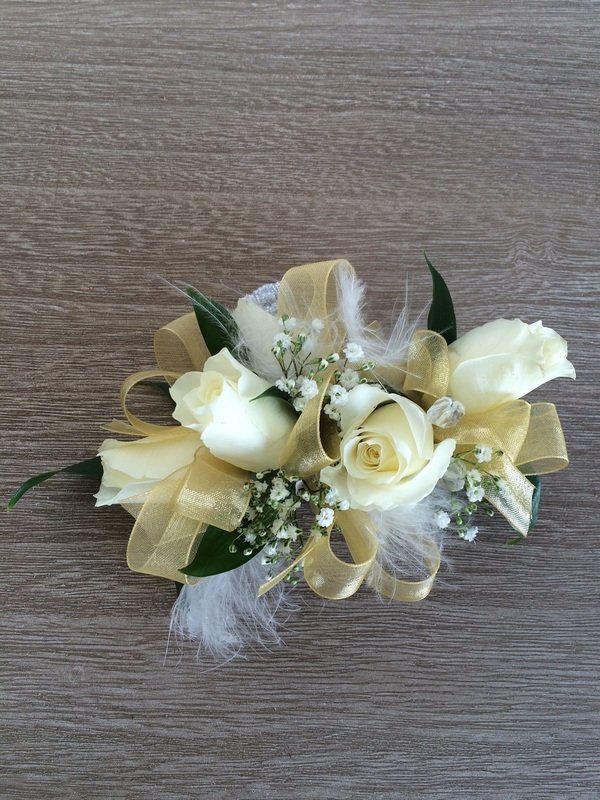 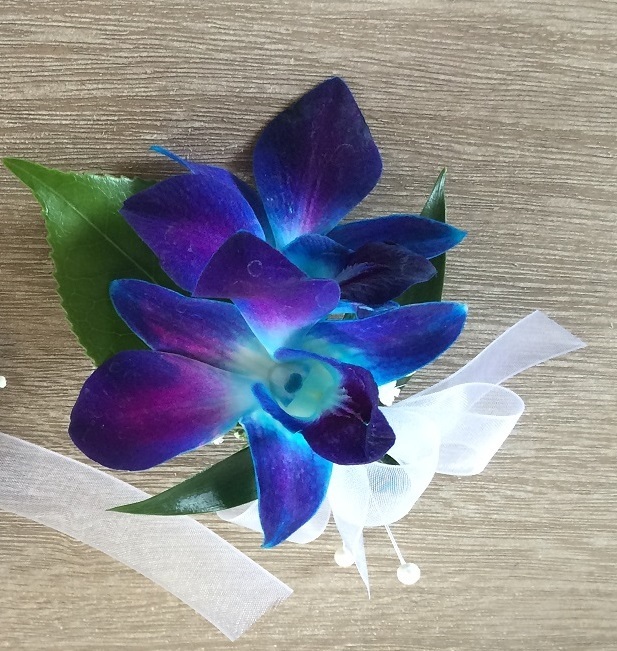 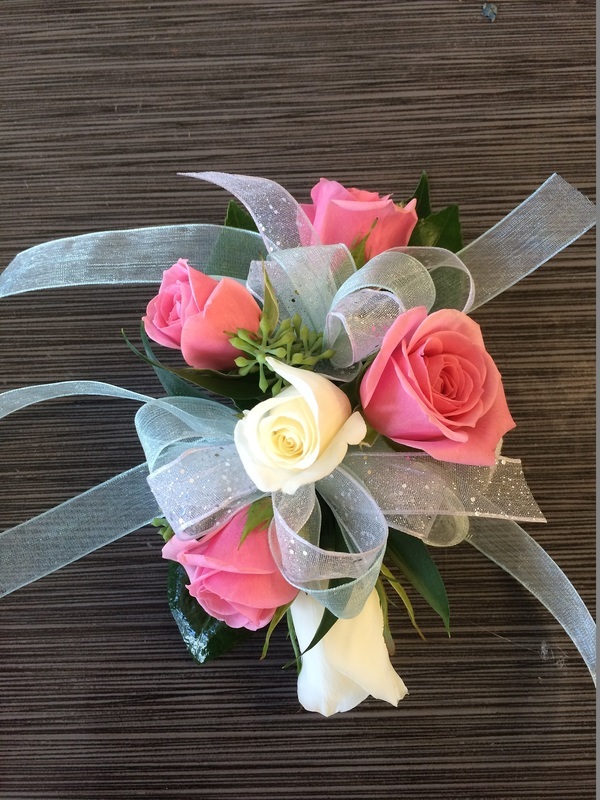 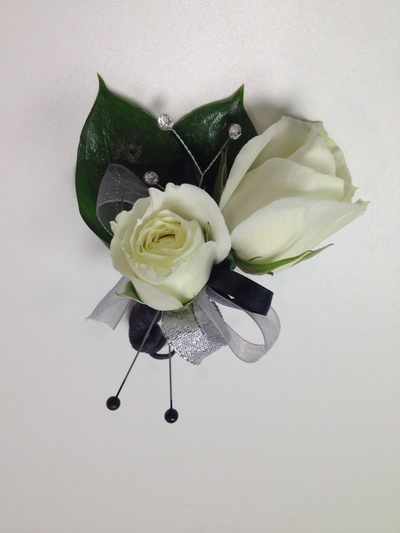 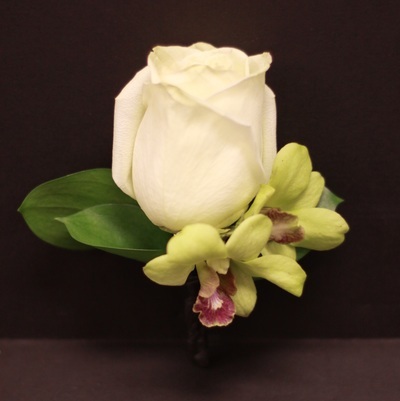 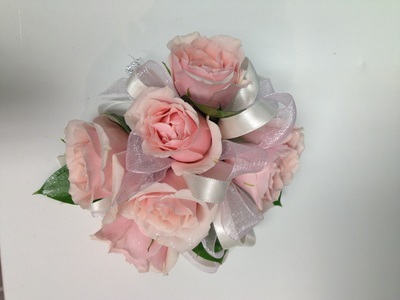 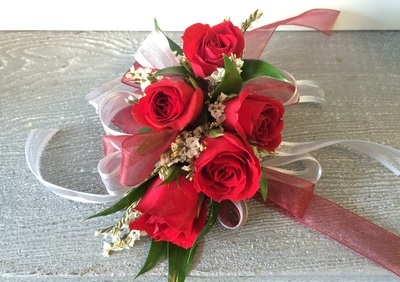 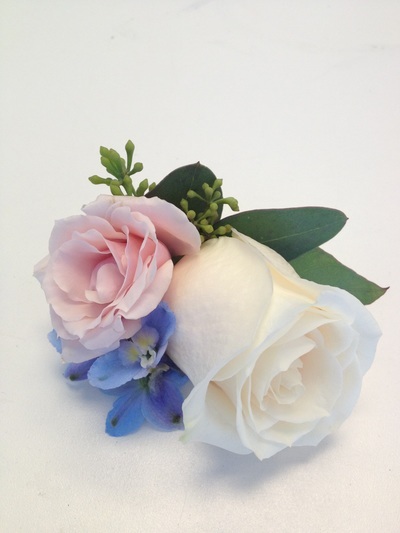 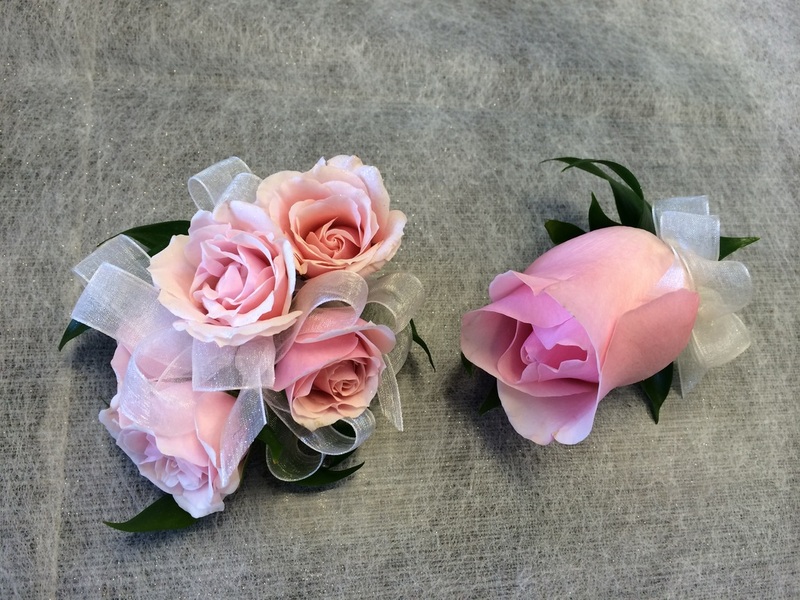 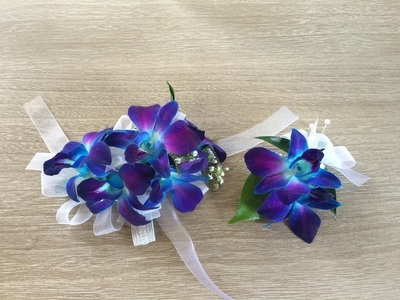 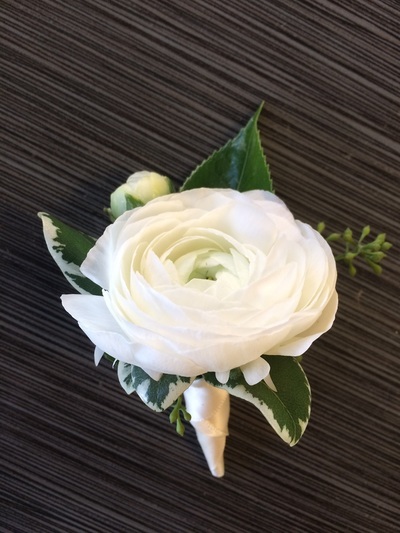 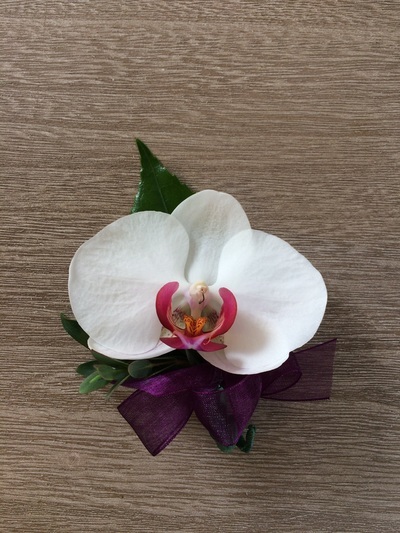 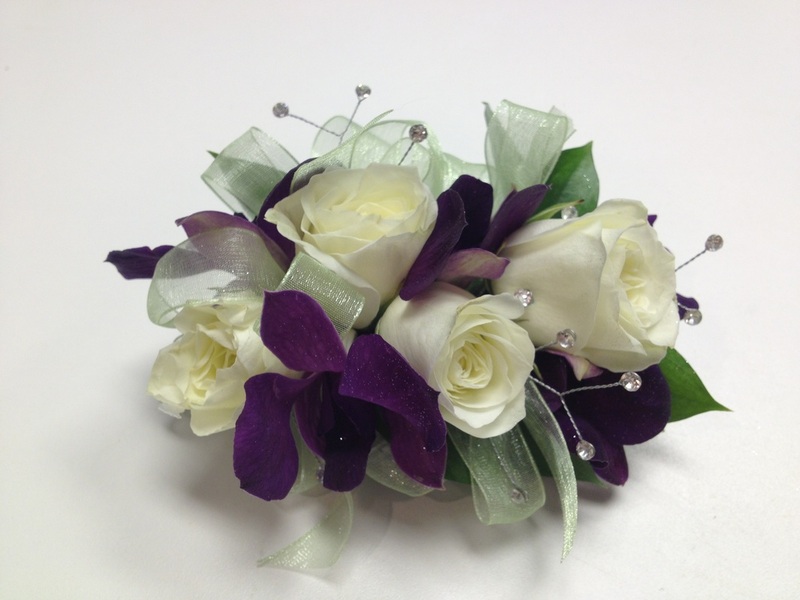 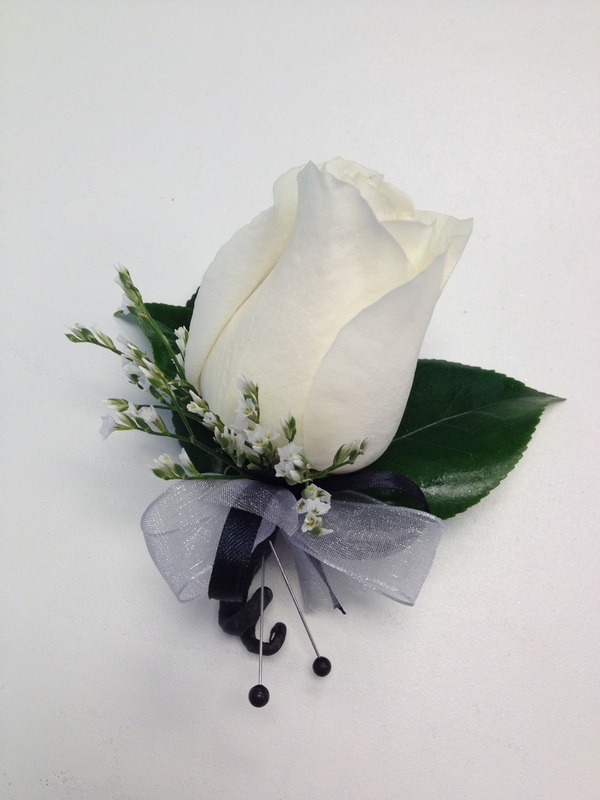 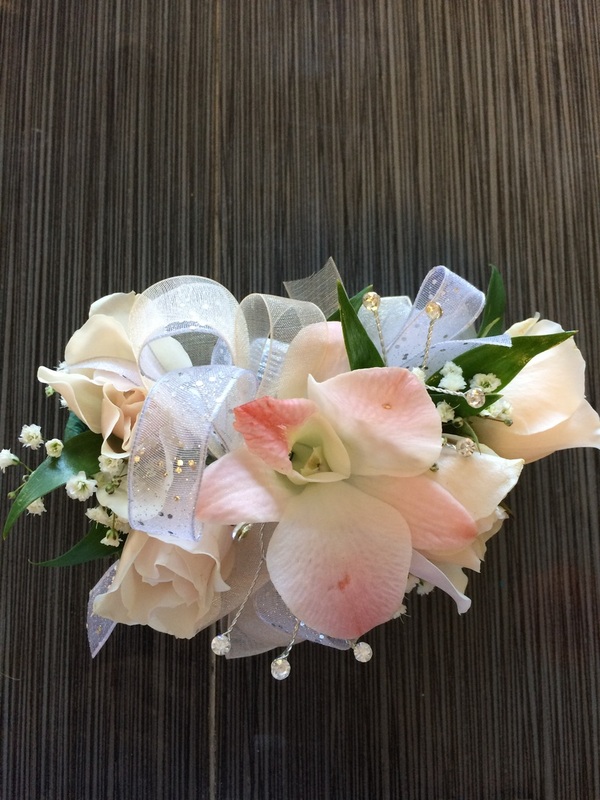 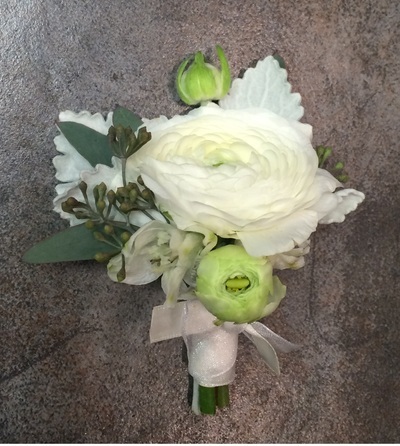 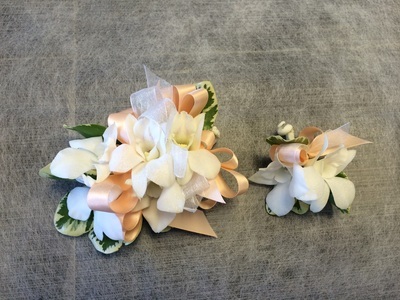 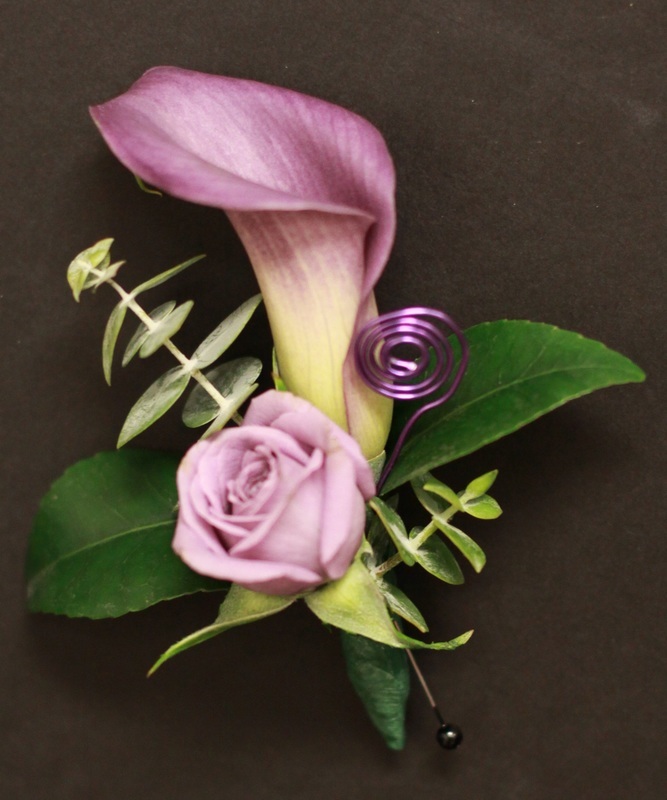 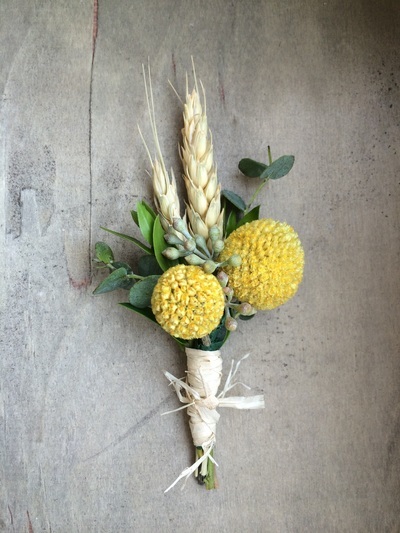 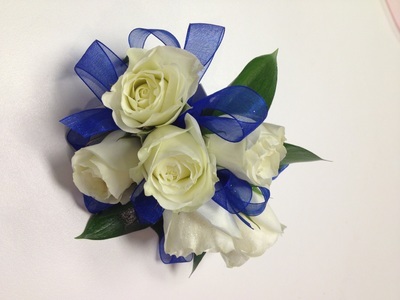 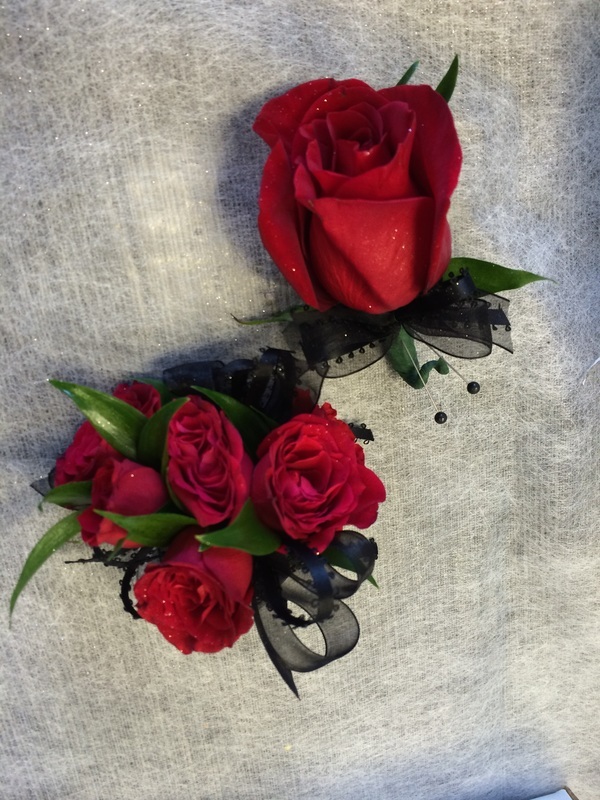 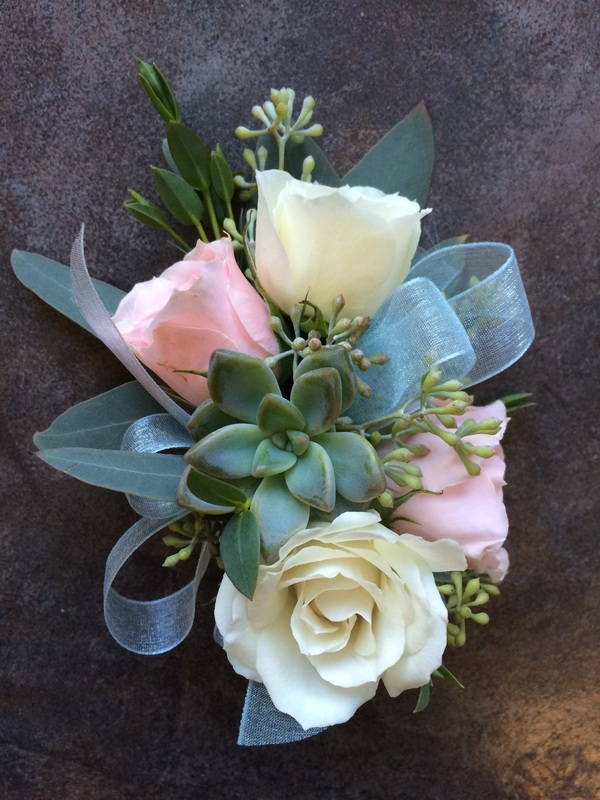 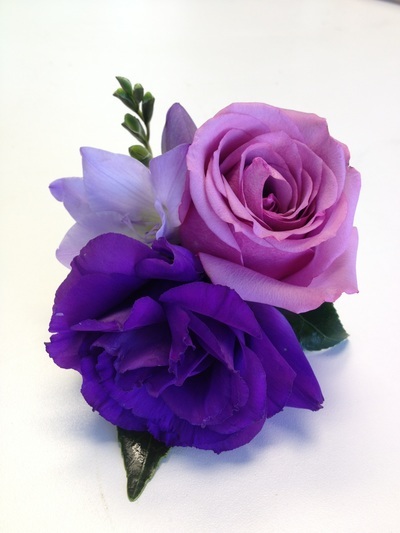 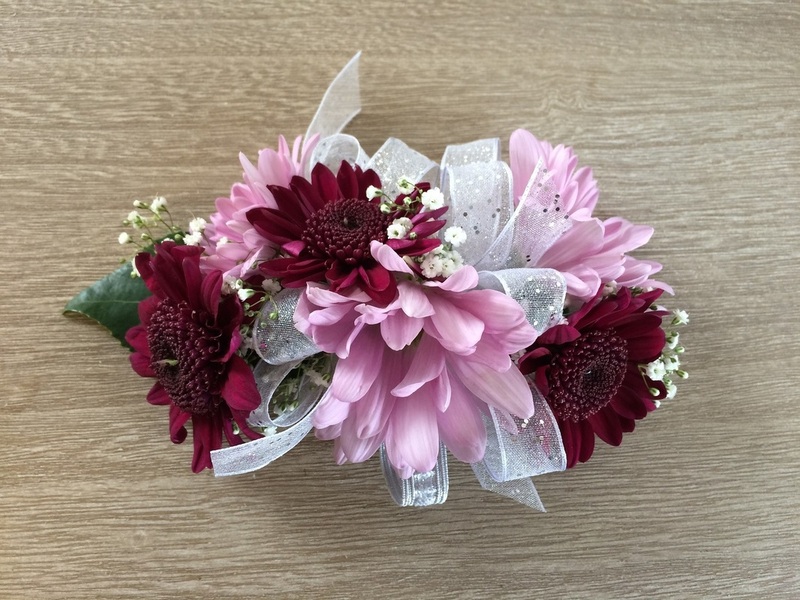 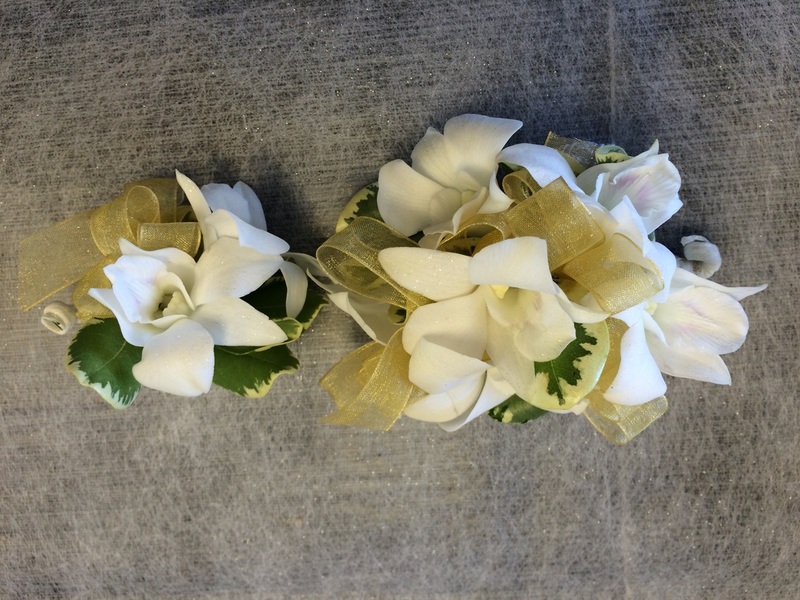 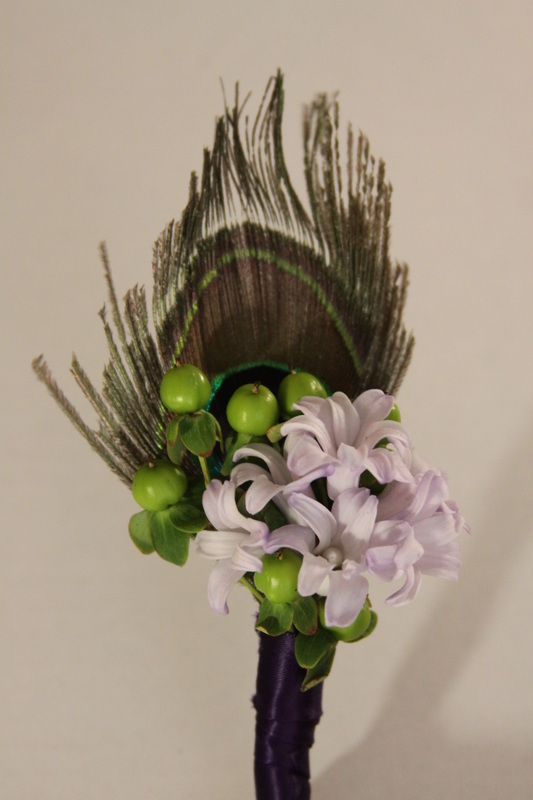 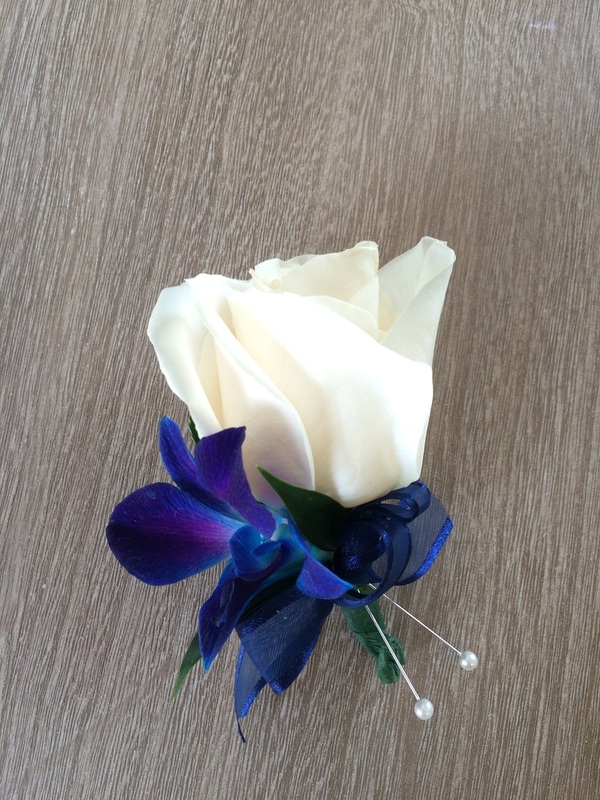 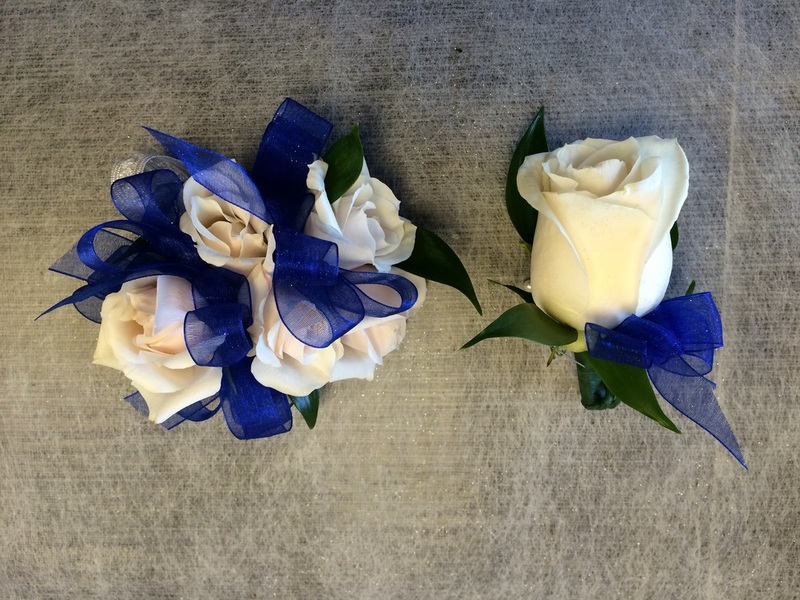 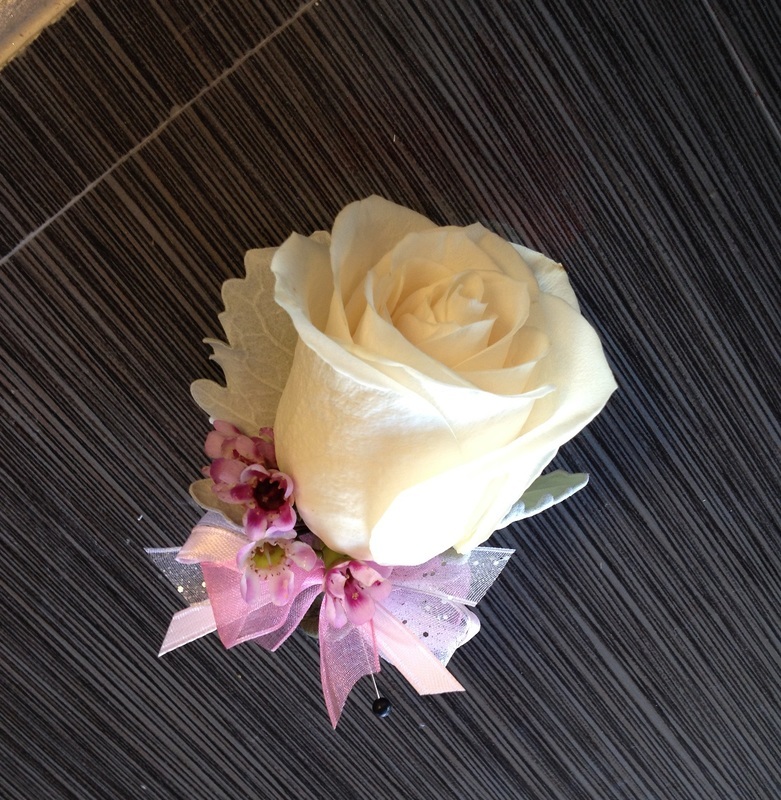 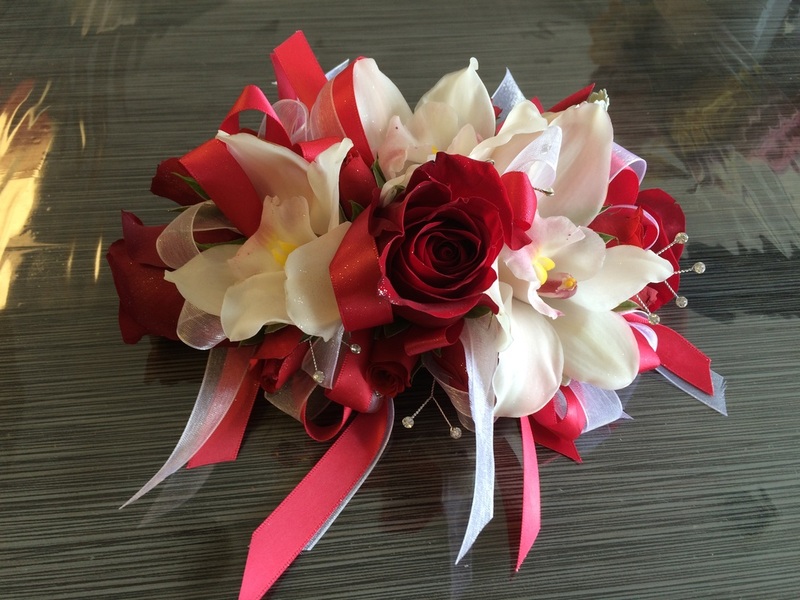 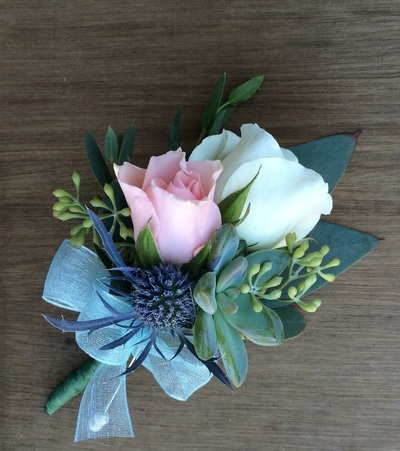 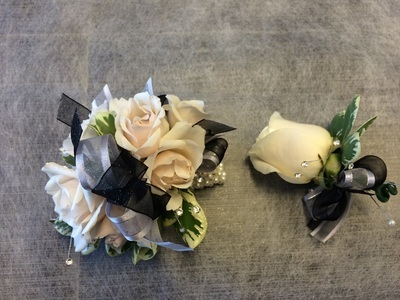 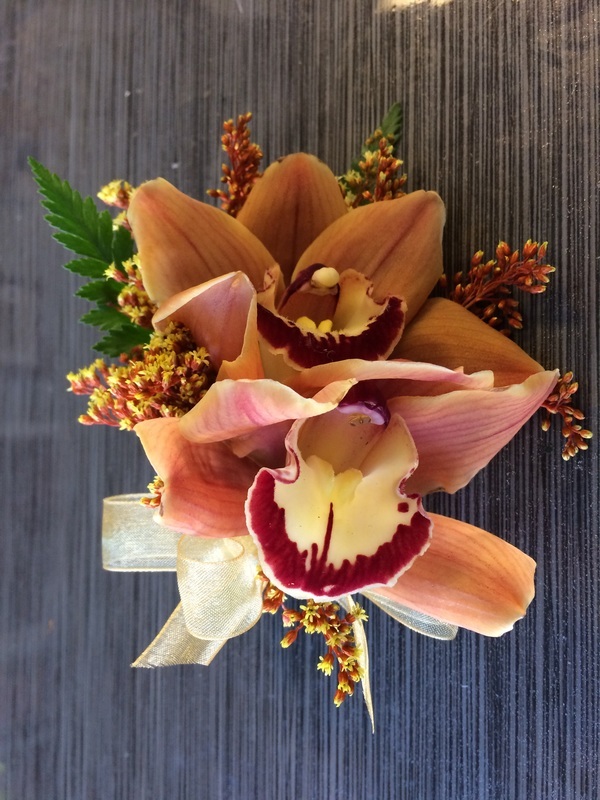 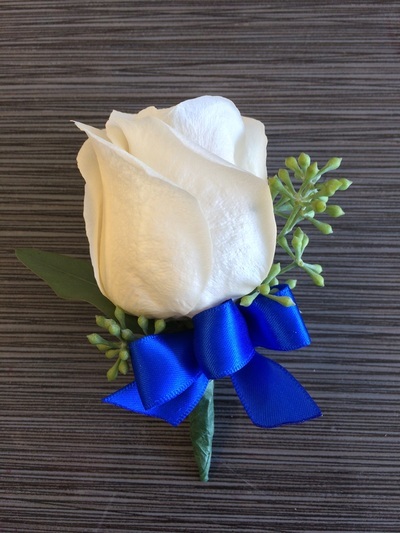 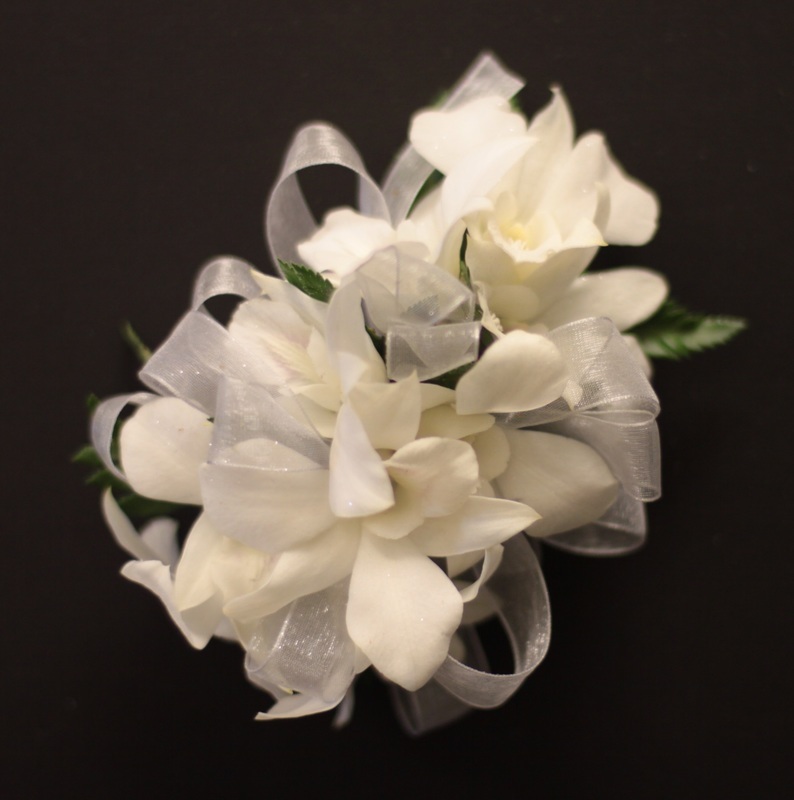 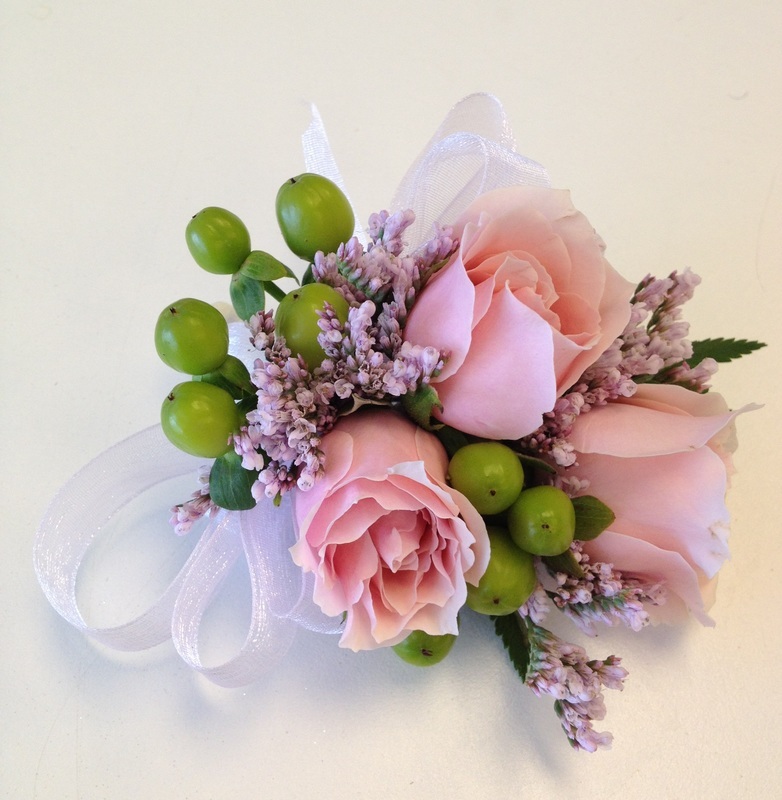 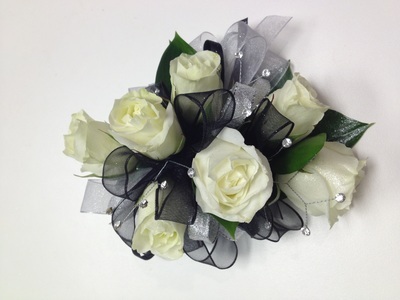 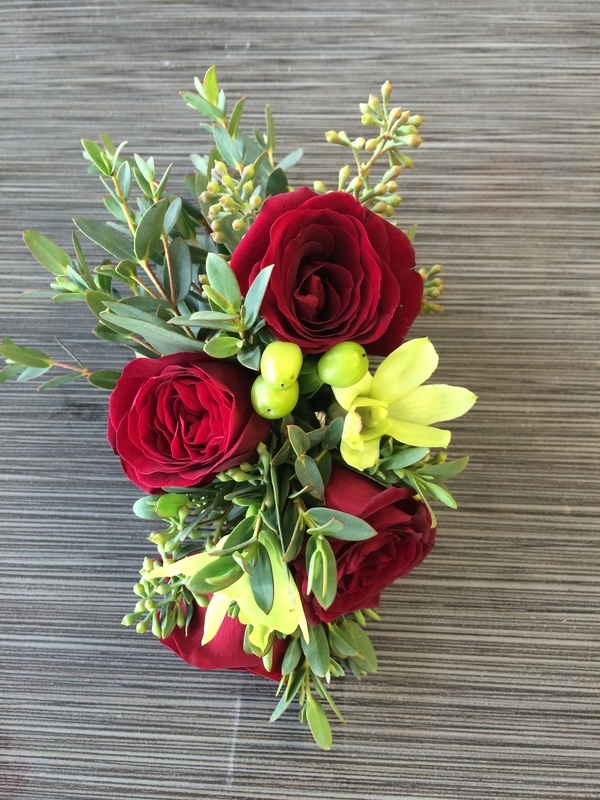 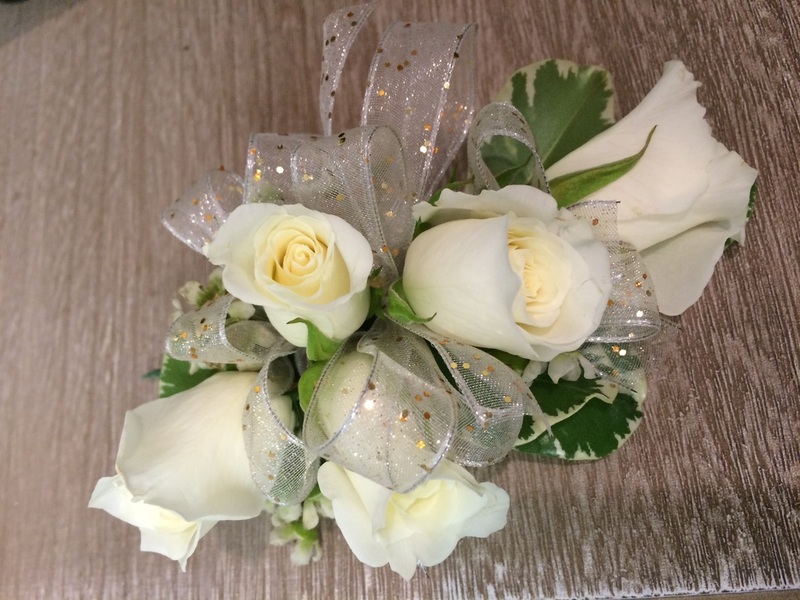 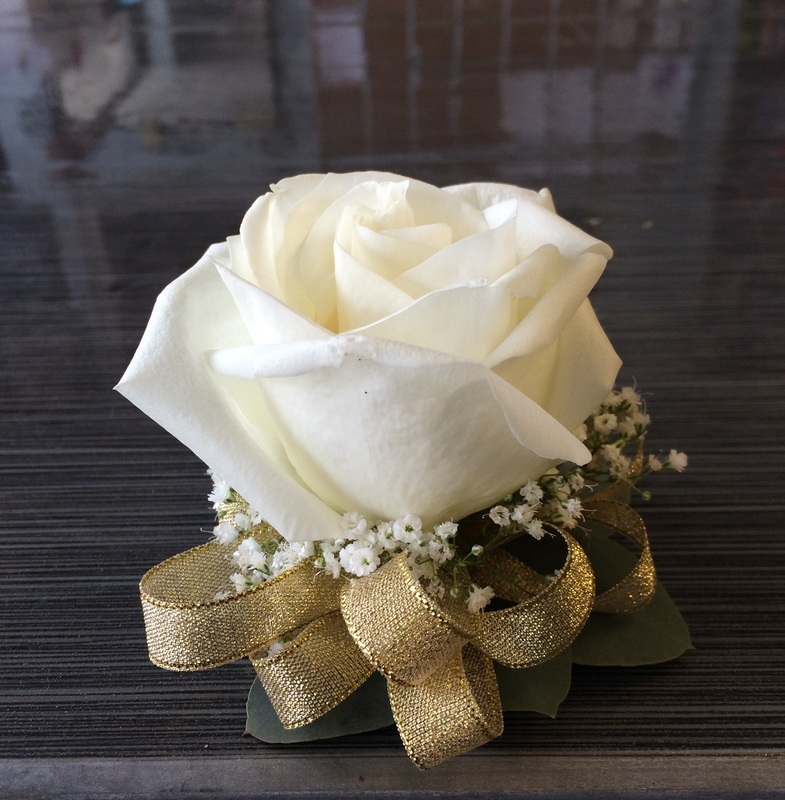 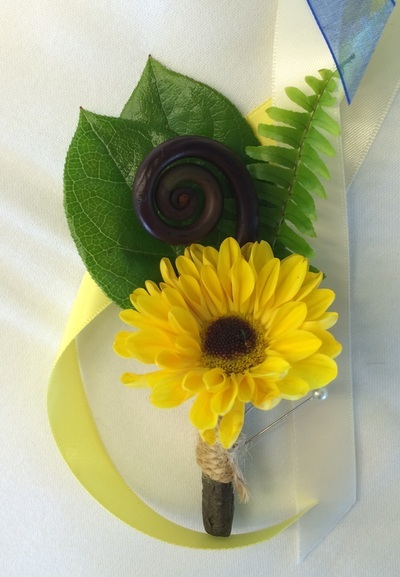 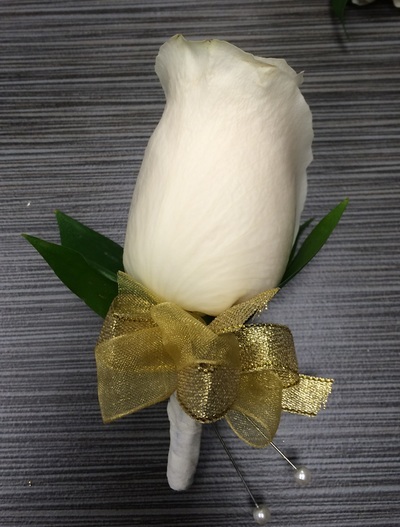 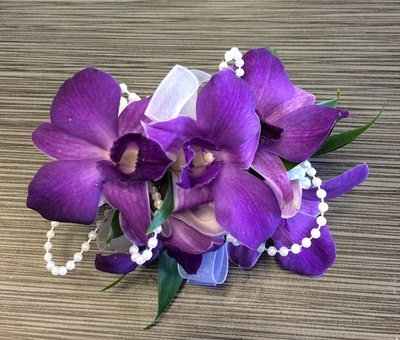 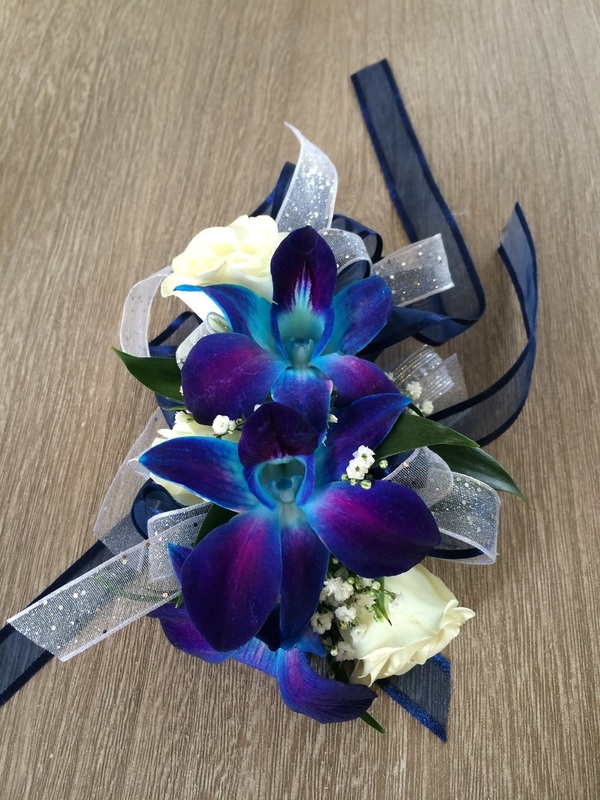 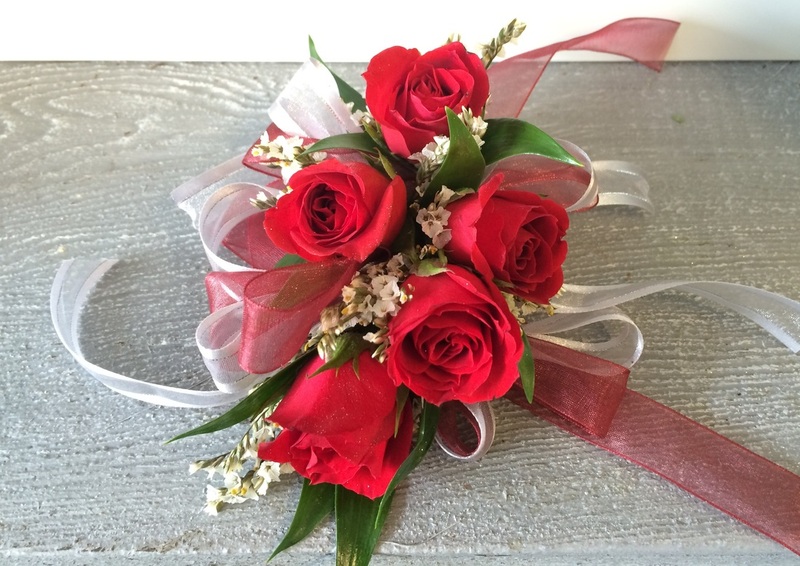 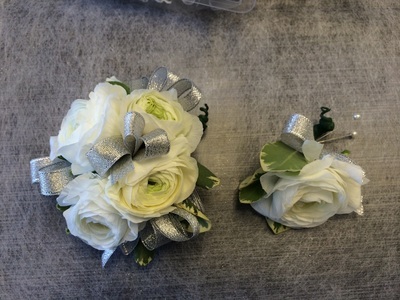 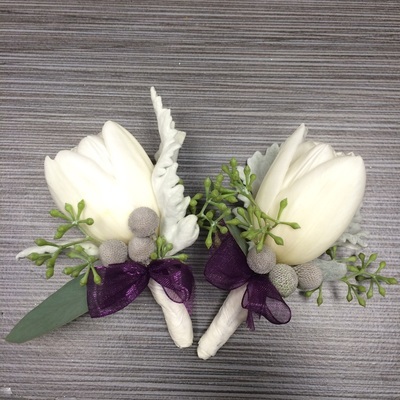 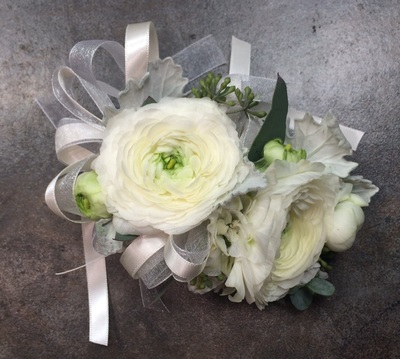 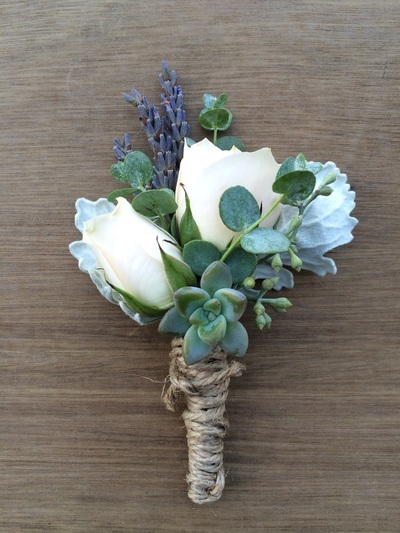 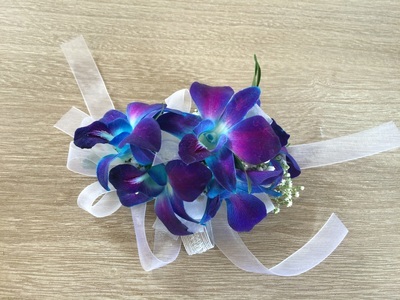 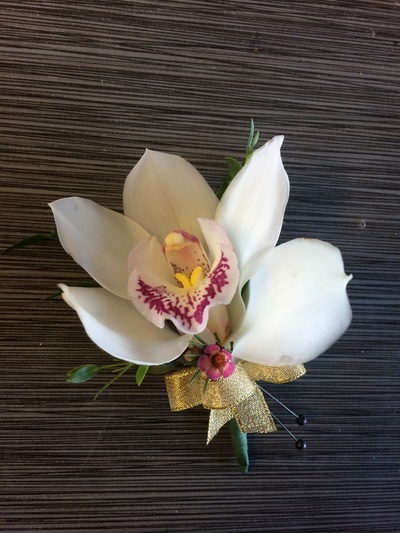 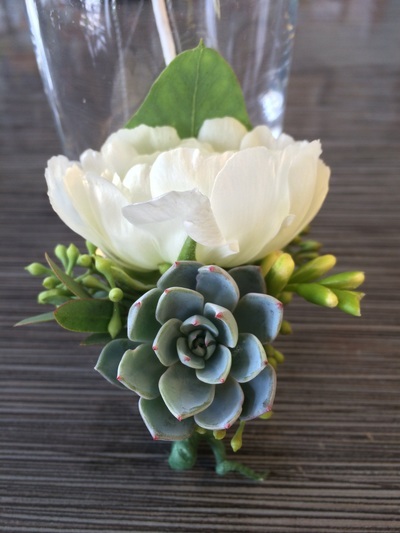 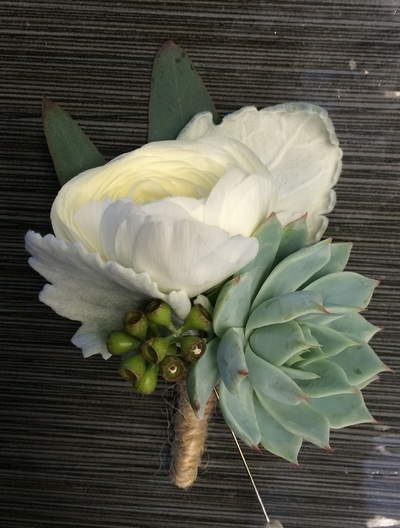 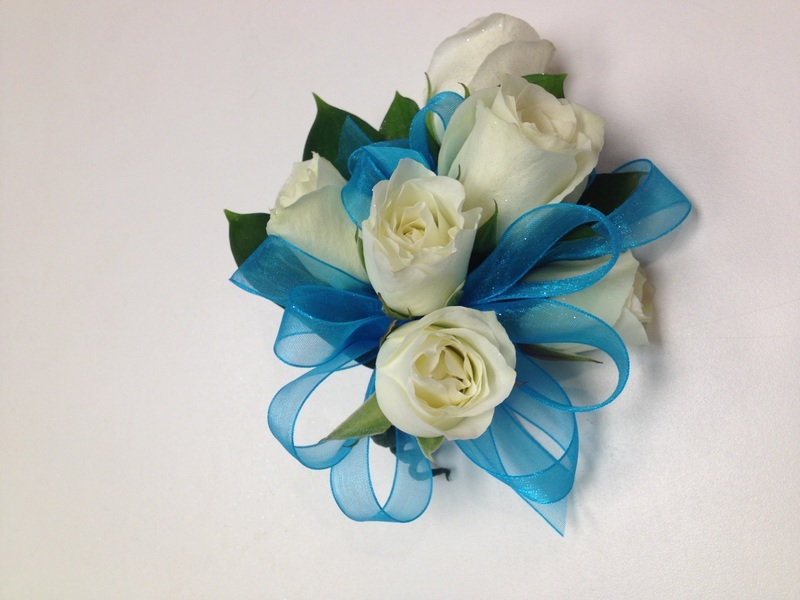 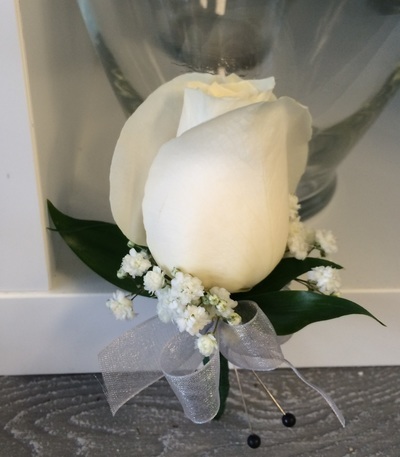 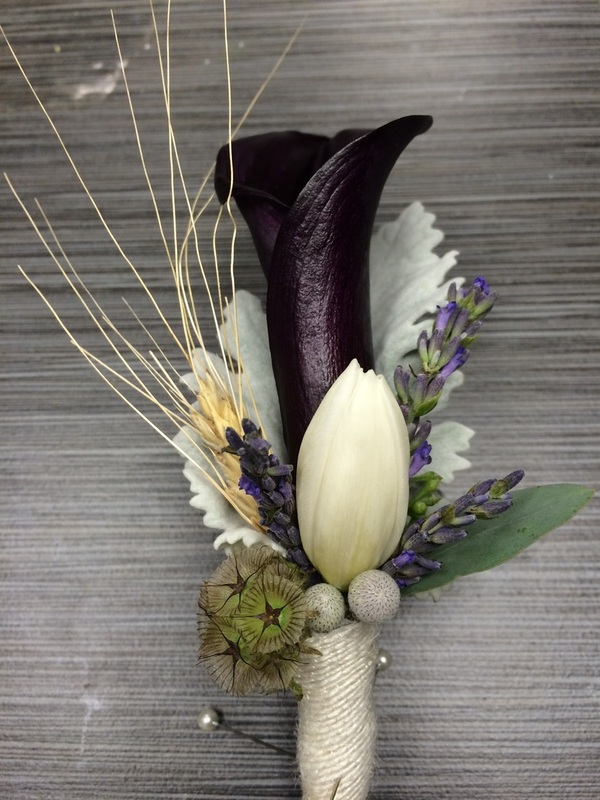 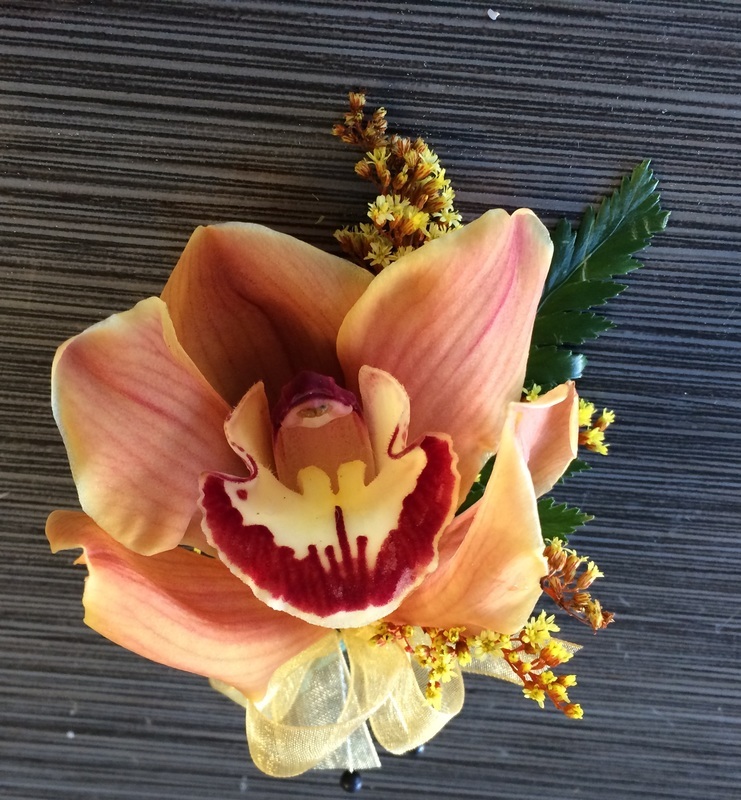 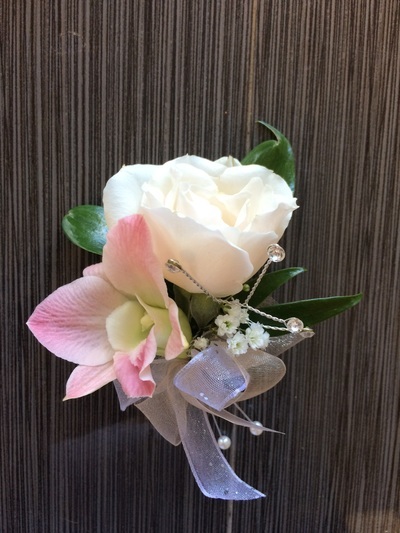 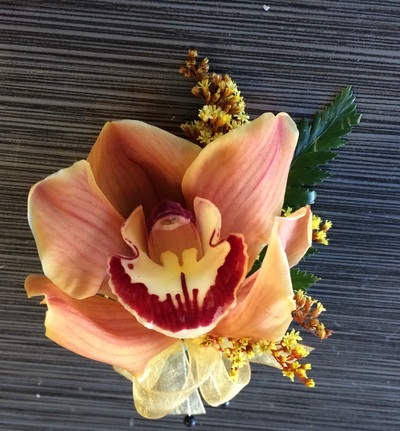 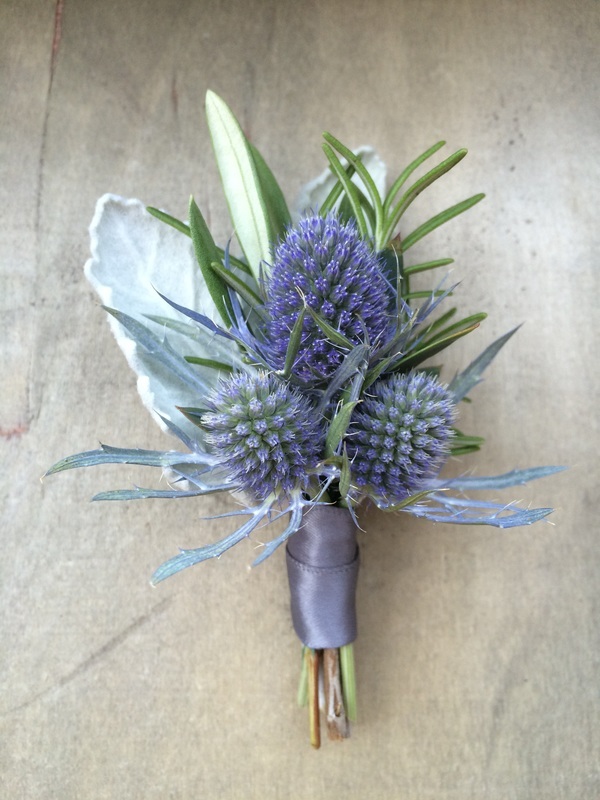 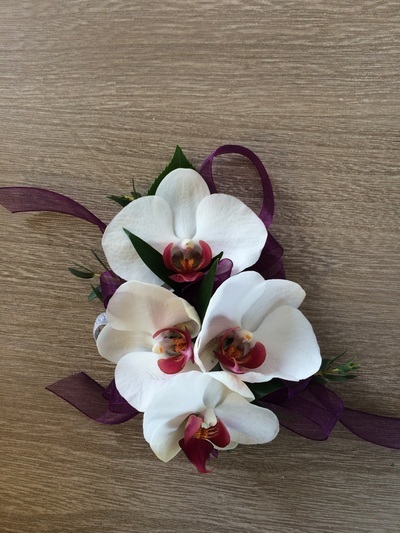 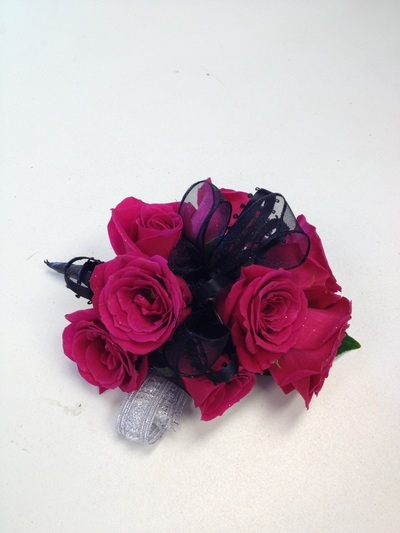 Corsages and boutonnieres can be ordered individually or as a set. 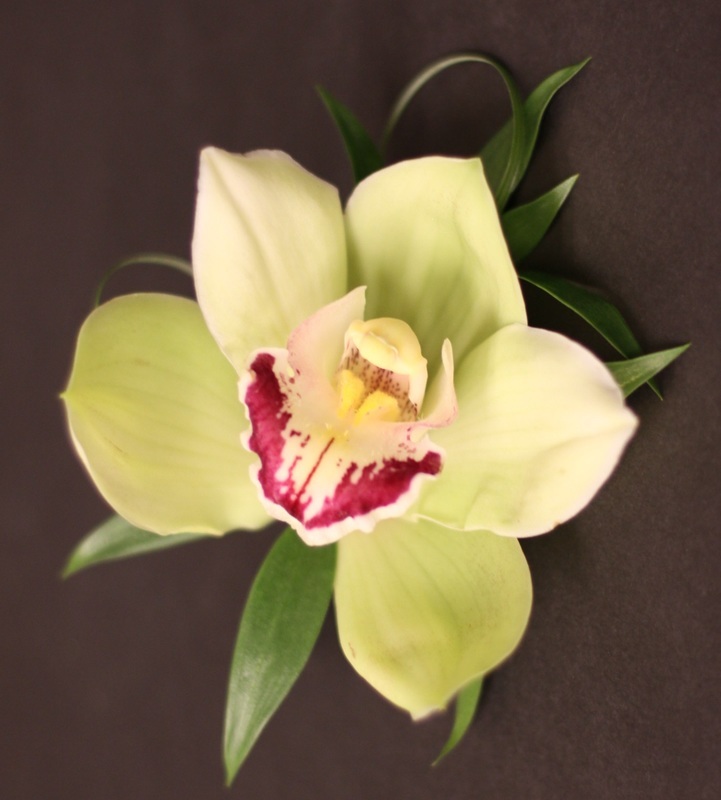 It is recommended that orders are placed at least 2 days in advance. For very specific requests (i.e. samples from Pinterest), please order at least 5 days in advance to ensure our designers have enough time to gather blooms. Please specify ribbon color when placing your order.